Islamabad (August 09, 2018): Pakistan Tehrik-e-Insaf (PTI) leader Asad Umar on Wednesday said a task force would be established to bring the looted money back to Pakistan. 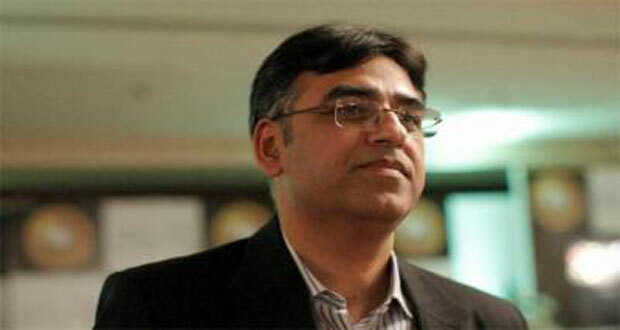 Asad Umar said that we will have a discussion with foreign experts for bringing back the looted money of Pakistan. 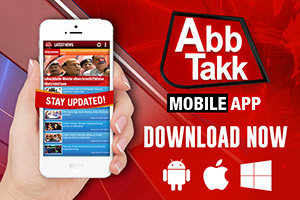 Pakistan’s foreign reserves had declined to an alarming level, he said. 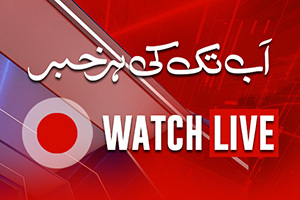 Quoting Ishaq Dar’s statement, he said 200 billion dollars were kept in the Swiss banks. All out efforts would be made to steer the country out of economic and agriculture challenges, he said, adding without improving agriculture, poverty alleviation could not be done. 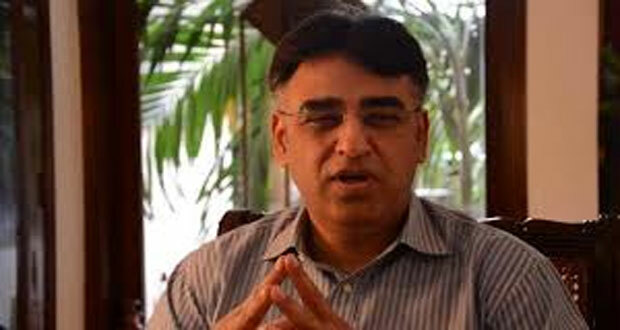 Asad Umar said the direct taxation, which affects the common man, would be reduced. He further said that all important measures would be taken to improve institutions so that better results in the economic sector could be achieved in an appropriate manner. He said some 10 million jobs would be provided to people during the period of five years. All the jobs would be given in public and private sectors, he added.